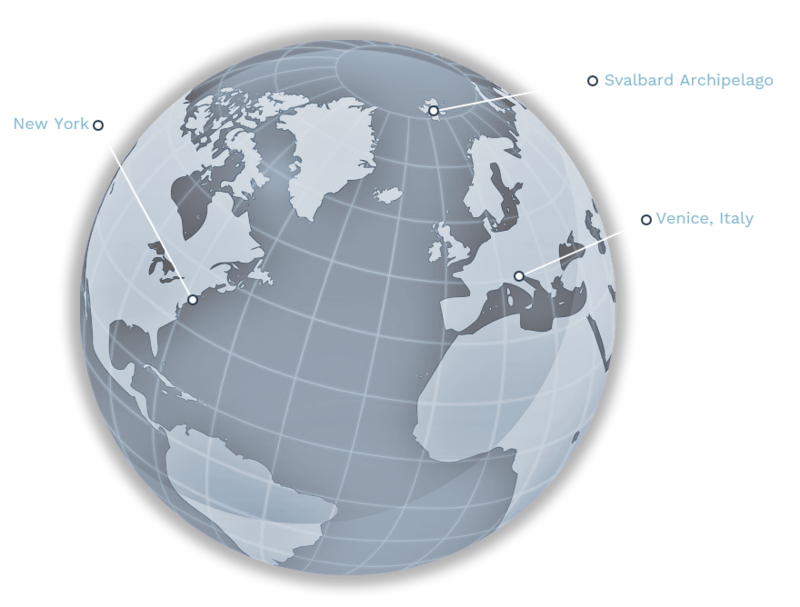 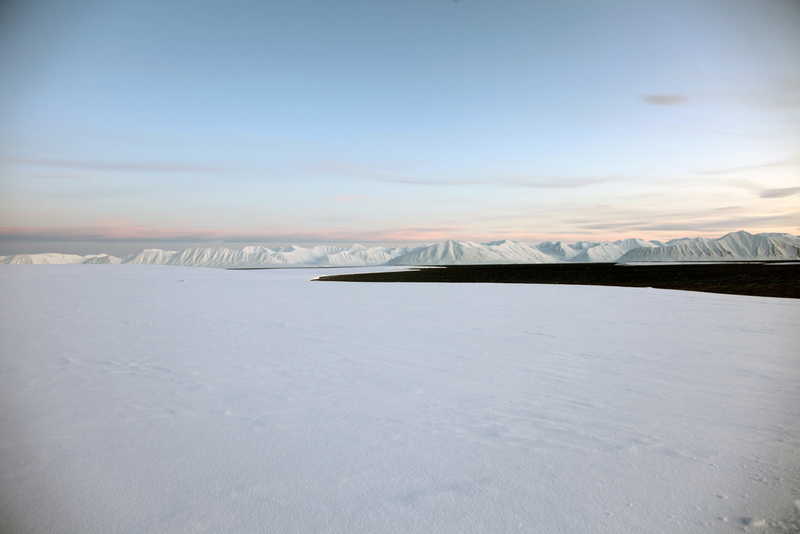 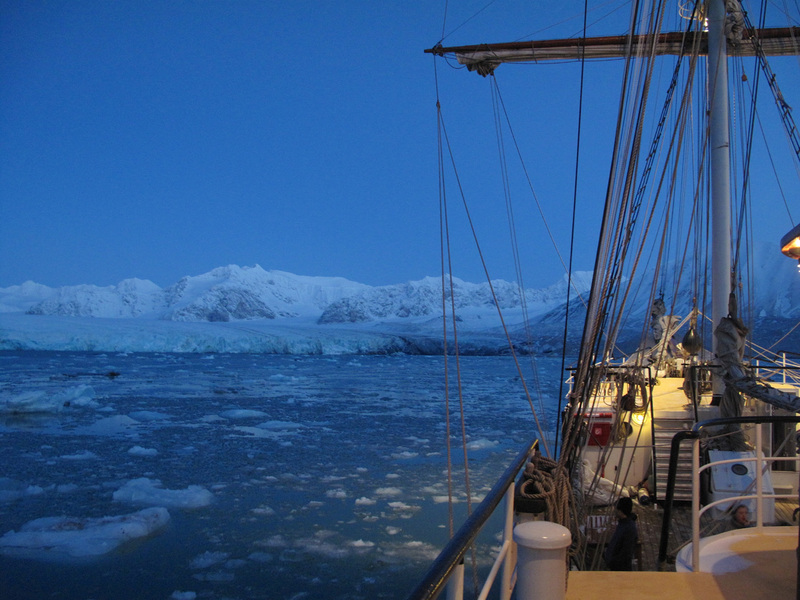 The Arctic Circle expeditionary residency program embarks on two expeditions for our 2019 program; the Summer Solstice Expedition and The Autumn Art & Science Expedition. 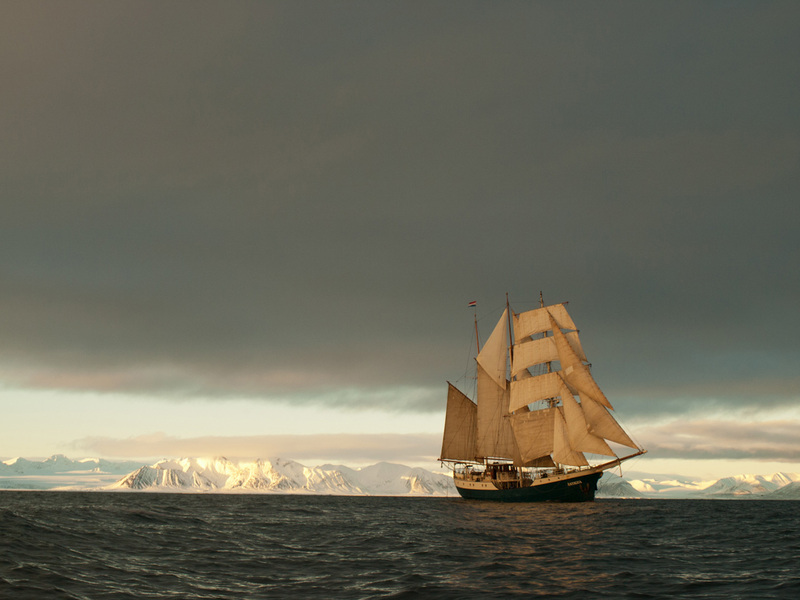 International artists, scientists, educators and innovators will live and work aboard a Barquentine Tall Ship while sailing the waters of the international territory of Svalbard, an Arctic archipelago just 10 degrees latitude from the North Pole. 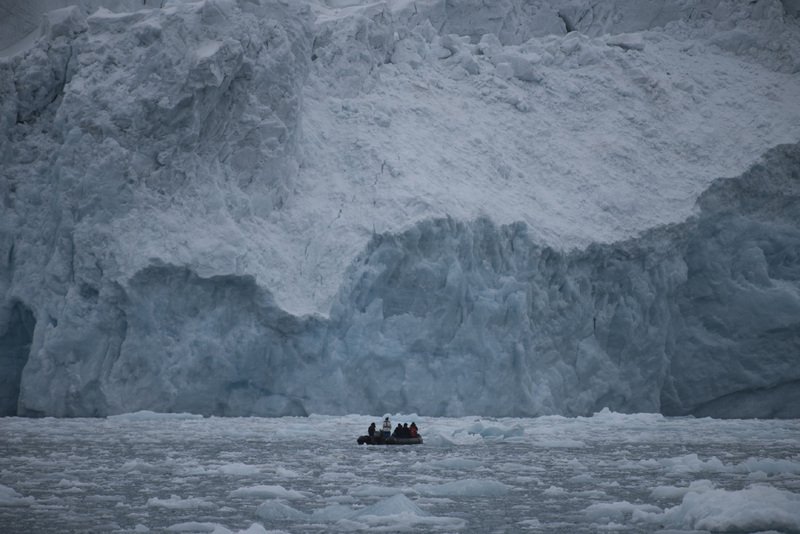 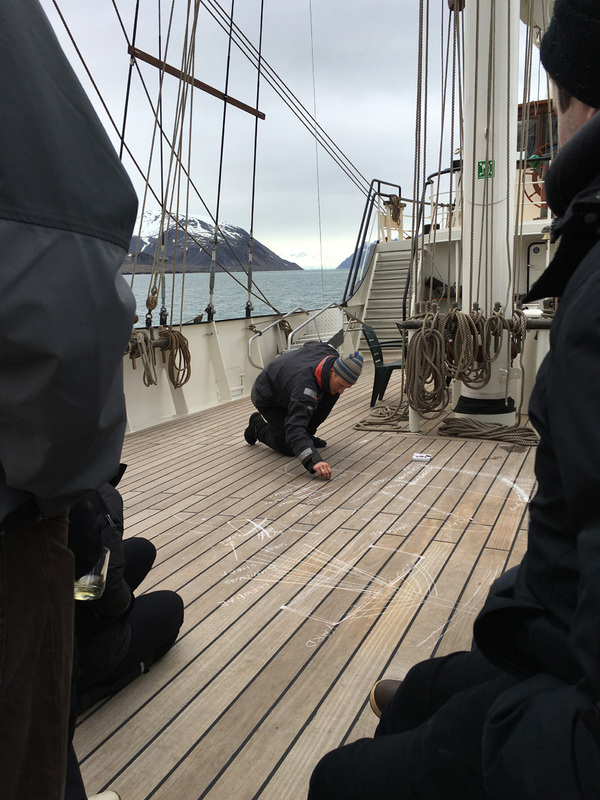 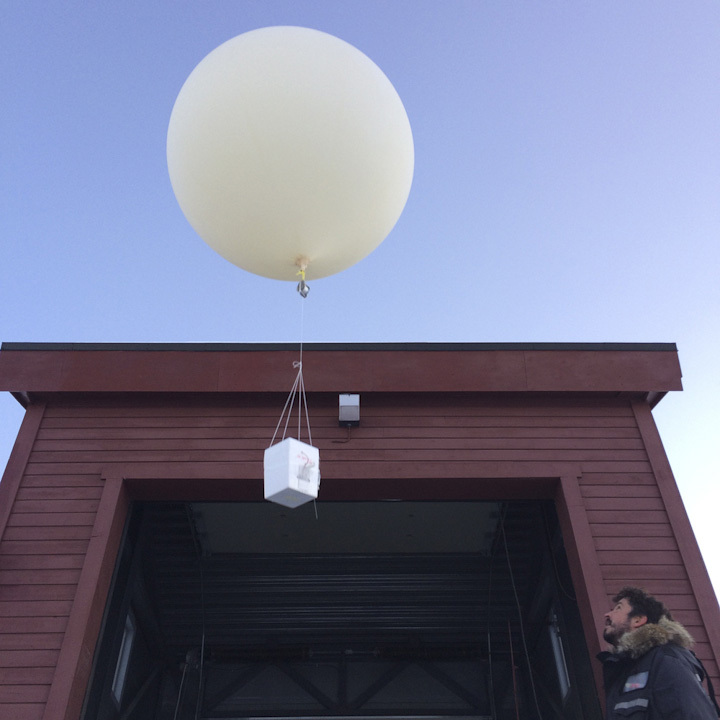 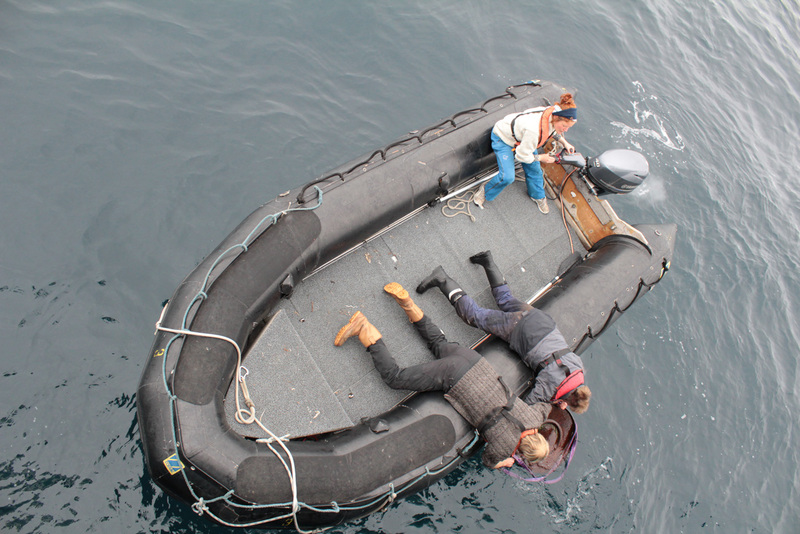 The Arctic Circle program provides opportunity for artists and innovators to pursue their personal projects on board while exploring collaboration with the expedition’s fellow participants. 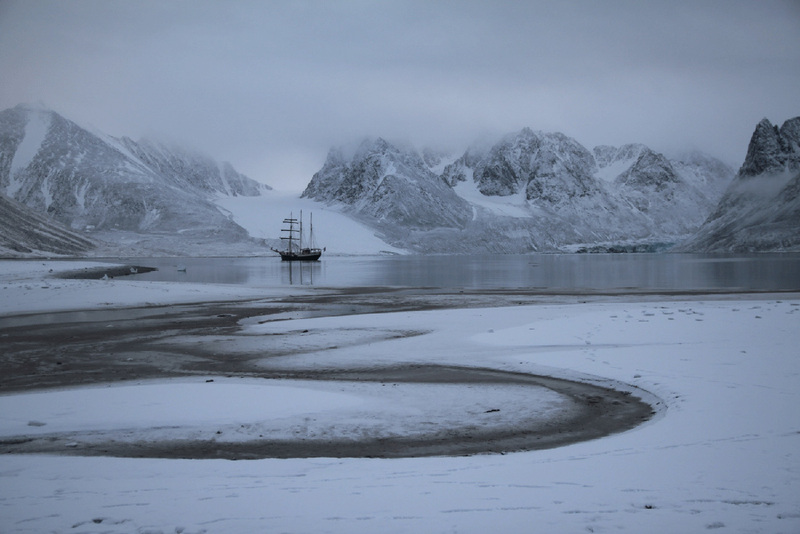 Our vessel and home during our time in the remote Arctic, a traditionally rigged Barquentine, is equipped with workspace, common areas, and ample room for privacy and creativity.